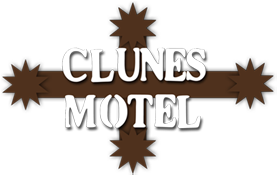 The Clunes Motel can accommodate up to 18 guests. 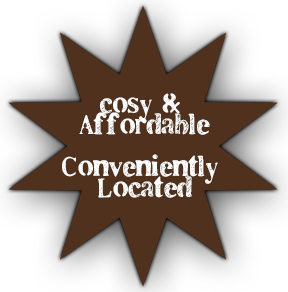 Ask us for a special deal for your next family celebration. Check-in any time between 12 pm. and 9 pm. Out-of-hours arrival by prior arrangement. Online by using BOOK NOW.